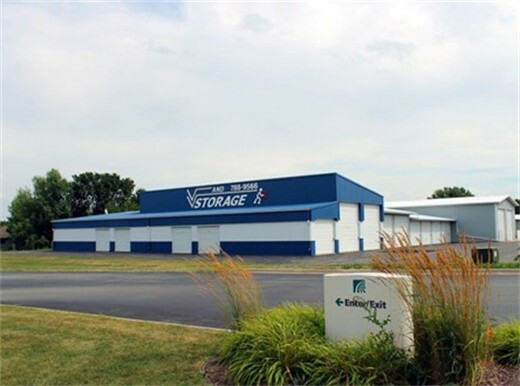 We have a large variety of storage unit sizes for all your storage needs. We serve the cities of Appleton East, Buchanan, Combined Locks, Darboy, Harrison, and Kimberly. 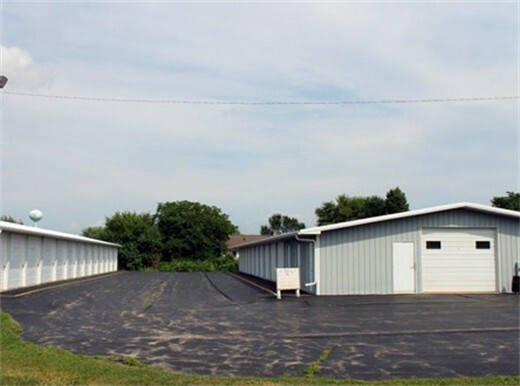 Conveniently located two blocks off 441 between Darboy and Appleton. Family owned and operated. Site surveillance and lighting. 24 hour emergency service. Locks and supplies offered. Large variety of sizes including oversized units for RVs. Business and commercial units. Heated units. Term discounts. EXTRA WIDE ASPHALT DRIVES. Moving service available. "Excellent company. They answer their phone whenever I call. Sherry is such a wonderful person to deal with. They really care. I would go nowhere else!" 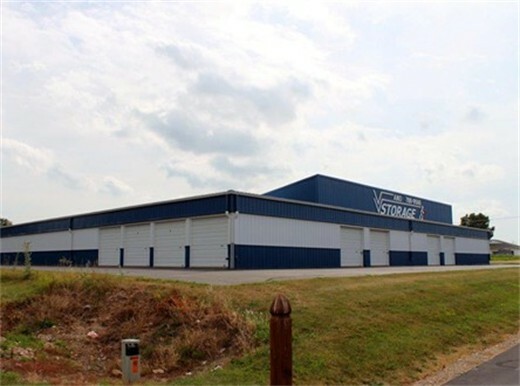 - Elsie D.
Appleton East Storage offers the following storage unit sizes. 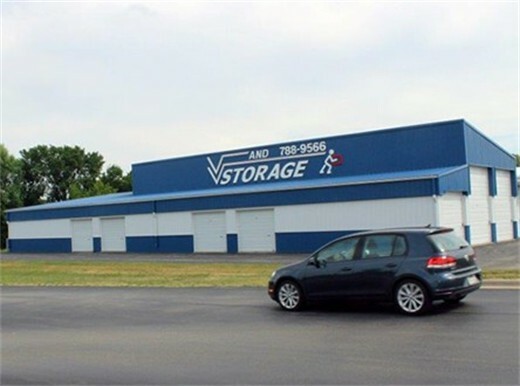 If you need a size not mentioned, please call us to discuss your storage needs. Similar in size to the 10'x10', this unit is usually large enough to store a small one bedroom apartment. This unit is usually large enough to store a small one bedroom apartment. This unit is usually large enough to store a two bedroom apartment or even a motorcycle or snow mobile. This unit is similar to a one car garage and can usually store a two bedroom apartment, multiple snowmobiles or personal watercrafts. 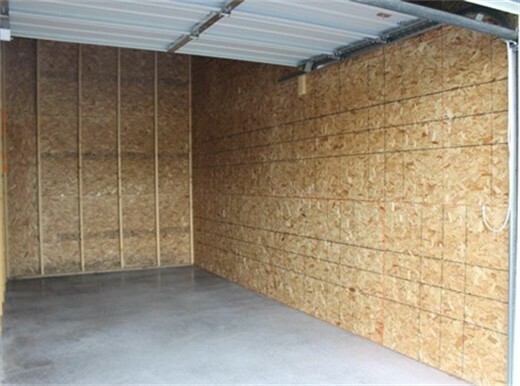 This unit is a larger size to the 10'x20' which is similar to the size of a one car garage. This unit is larger than a one car garage and can usually store a small three bedroom apartment, car, boat or multiple snowmobiles. Similar to the 10'x24' storage unit this one will usually store a three bedroom apartment, boat, multiple snowmobiles or personal watercrafts. This unit is large enough to store a three bedroom home, multiple snowmobiles, car, boat or personal watercrafts. 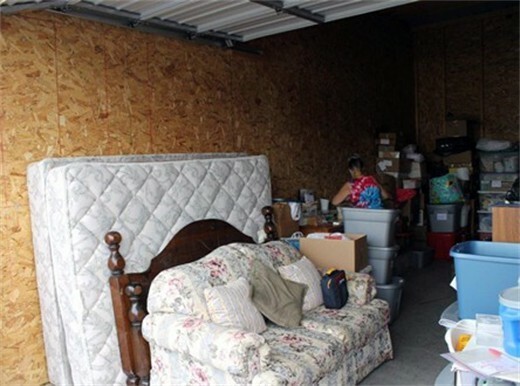 This unit is a deep storage unit that will typically hold a three bedroom home, car, boat or camper. 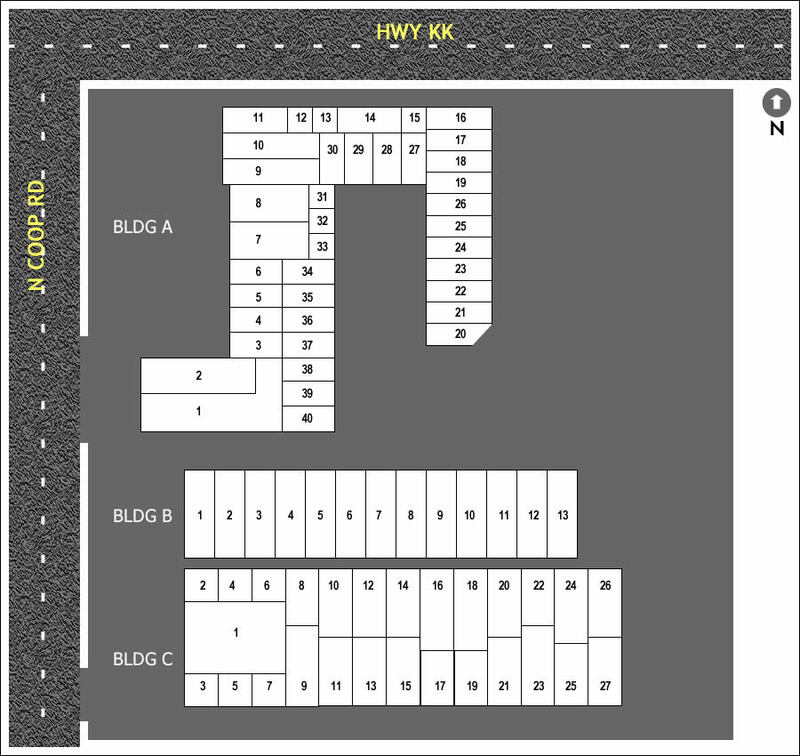 This unit typically can hold a three bedroom house with major applicances, car or boat. An extra large unit capable of storing nearly everything from a five bedroom home to multiple cars, large watercraft, campers or certain motor homes. A very large unit for nearly everything from large trailers to large watercraft, campers or motorhomes.